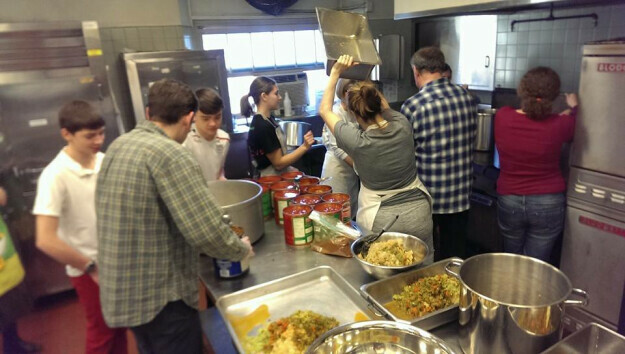 Cooks meet in the Satterlee Hall kitchen to prepare casseroles and muffins for delivery to the hungry and homeless. Recipes are provided. We always welcome new volunteers. Contact Craig Morgan.